Hoa Bien Hotel provides rooms in Lạng Sơn. With free WiFi, this 2-star hotel offers a 24-hour front desk. 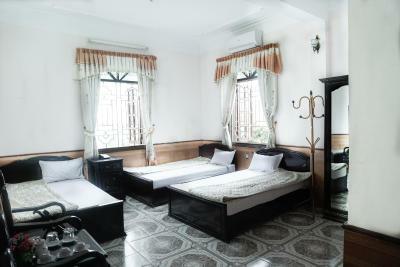 When would you like to stay at Hoa Bien Hotel? House Rules Hoa Bien Hotel takes special requests – add in the next step! Hoa Bien Hotel accepts these cards and reserves the right to temporarily hold an amount prior to arrival. No breakfast and some other guests are noisy. 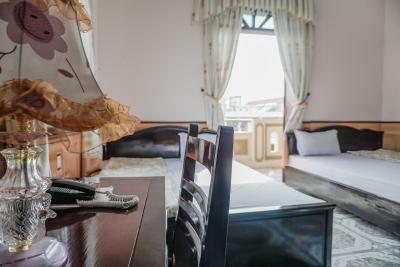 This is an excellent choice for a stay in Lang Son city. The staff is very friendly and helpful with recommendations and with making your stay as enjoyable as possible. The rooms are comfortable and clean. 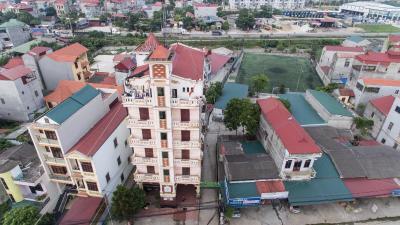 Hoa Bien is a lovely place to stay in the clean and pretty provincial town of Lang Son. 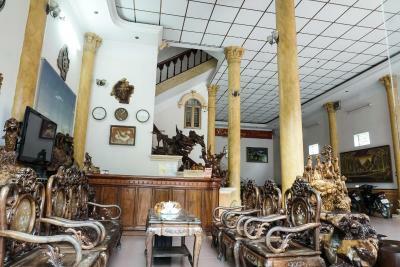 Centrally located to restaurants and other places of entertainment, Hoa Bien offers a great value for the money. 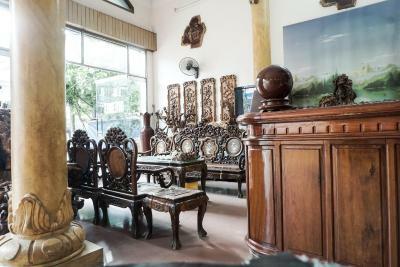 Cheap with clean and comfortable rooms, Hoa Bien offers a little extra with its accomodating and helpful staff who want your Lang Son stay to be the best. The wonderful hostess gave great recommendations for both restaurants and day activities in the area. A lovely place. I hope to return. Room was quite small. 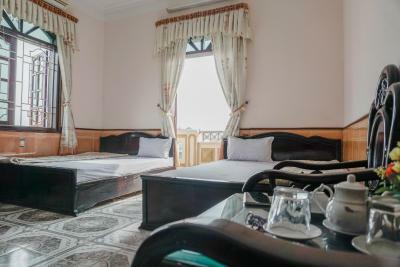 Not a great value, my hotel in Cao Bang was less expensive and was larger, cleaner, and better located. Not terrible if you are on a budget but don't expect the world. 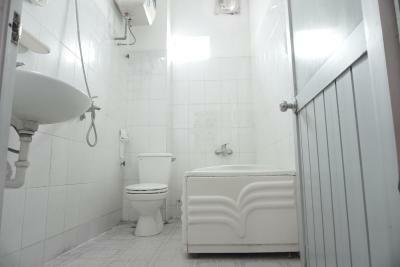 The room and bathroom was not very clean and the room itself looked a bit shabby. The staff cannot speak english and is kind of invisible. The Airconditioner saved our sleep. Good value, convenient place to stay. 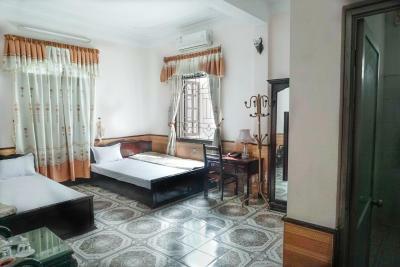 Large, comfortable and clean room with balcony, air conditioning, and a desk to work at. Everything you need, with friendly and helpful staff too.